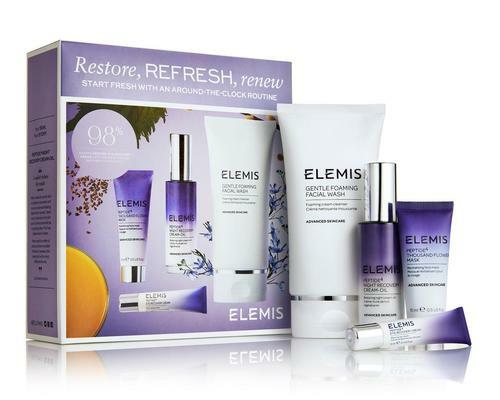 Elemis is set to launch a set of new skincare kits in the new year. 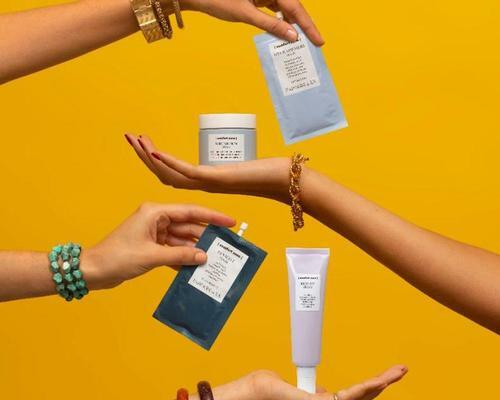 Designed to offer the skin a 'fresh start'', the kits are designed to target specific skincare concerns and feature specially curated products from the brand's signature lines. 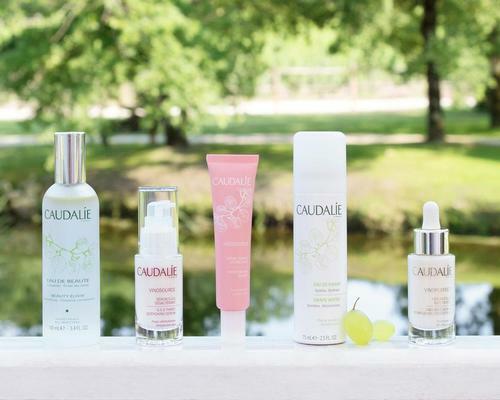 The line up consists of four sets: Health Kickstart, A Smooth Start, Face A Firm Future and Restore, Refresh, Renew. 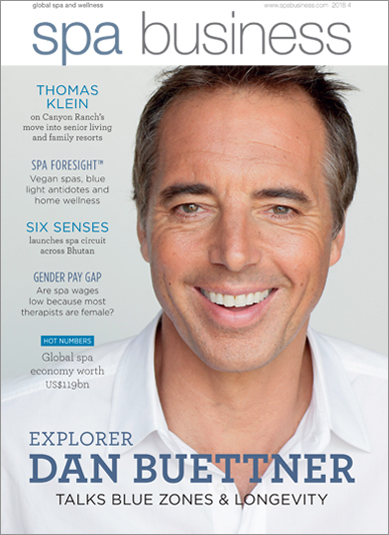 Healthy Kickstart features products from Elemis' Superfood range. 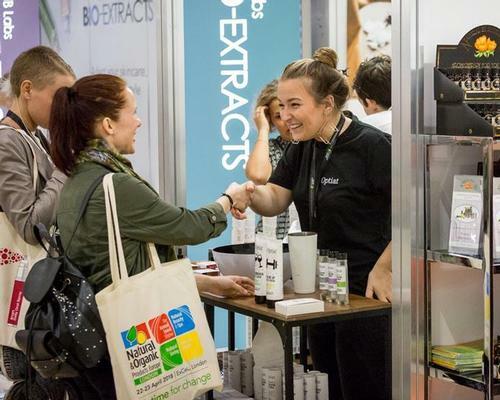 It is billed as a juice cleanse for the skin and contains the Superfood Facial Wash, Superfood Facial Oil, Superfood Day Cream and Papaya Enzyme Peel. 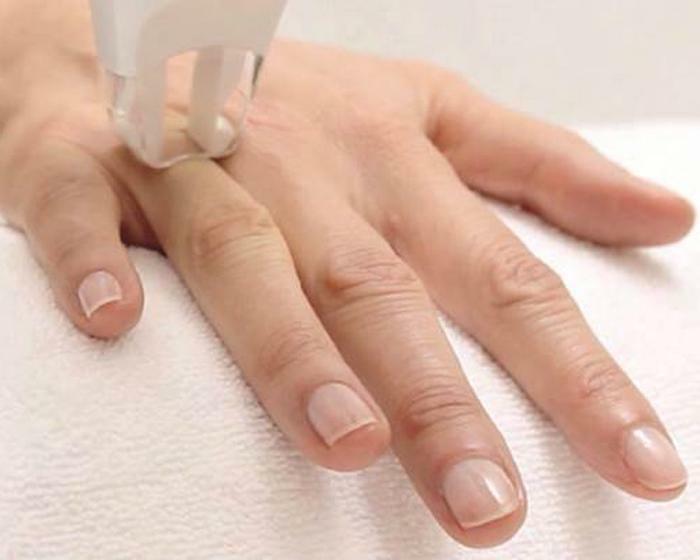 A Smooth Start is designed to smooth and exfoliate the skin and even the skin tone. 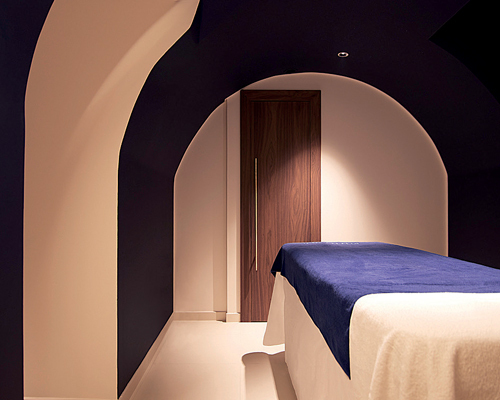 It contains products from the Dynamic Resurfacing range, including the facial wash, facial pads, serum and gel mask. Face A Firm Future promises younger looking skin and features four products from the brand's signature Pro-Collagen range, including the Pro-Radiance Cream Cleanser, Pro-Collagen Super Serum Elixir, Pro-Collagen Marine Cream and Pro-Collagen Hydra Gel Eye Masks. 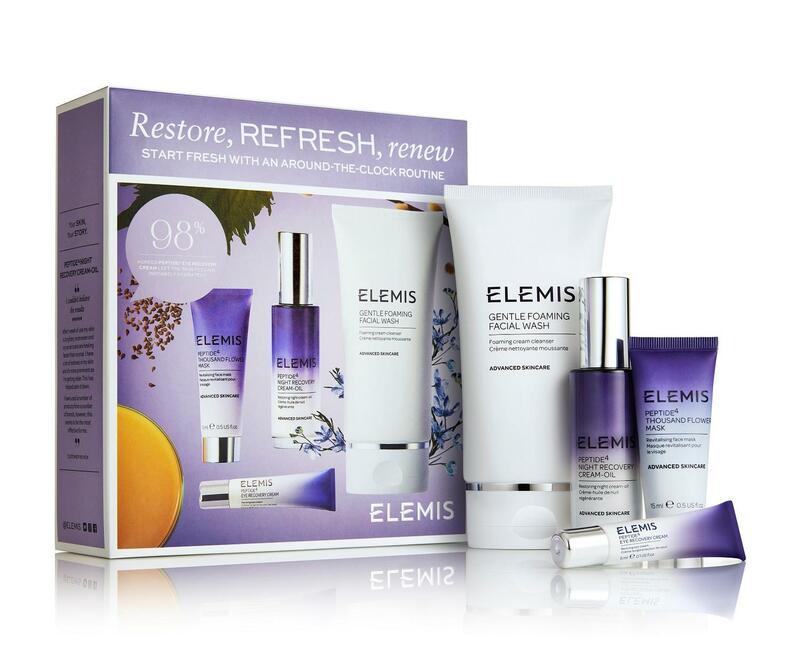 Restore, Refresh, Renew contains products from Elemis' Peptide4 range including: the Gentle Foaming facial wash, Peptide4 Eye Recovery Cream, Night Recovery Cream Oil and Thousand Flower Mask. It is designed to work with the body's natural circadian rhythms, and features exclusive ingredients including Night Scented Stock and Star Arvensis for well-rested skin. 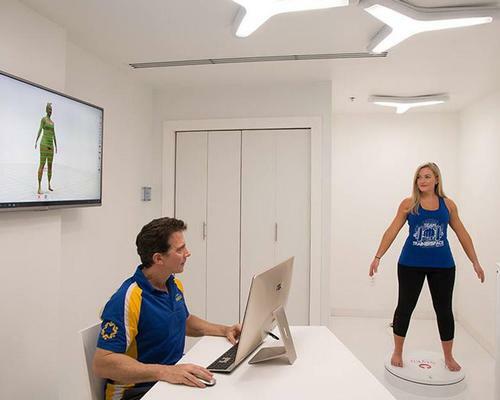 "We all know those common New Year's Resolutions; eat healthier, drink more water, exercise more. But what about your skincare? 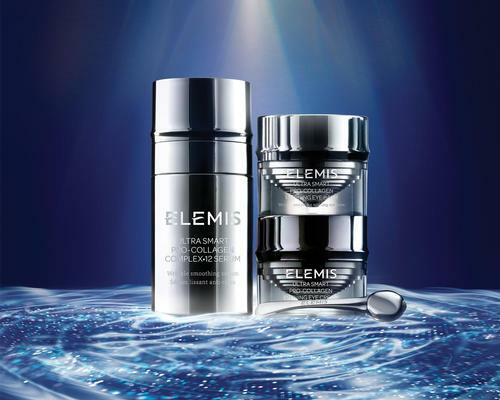 ", said Noella Gabriel, president and co-founder of Elemis. "After a busy and indulgent festive season, chances are your skin is starting to show the after effects. It's the perfect time to make a change for good and put your best face forward," Gabriel added.